Kidnap. Violence. Explosions. Murder. No ordinary weekend. But then, James Bond is no ordinary boy... In a north London cemetery a professor is kidnapped at gunpoint. A suspicious letter crammed with cryptic clues arrives at Eton. To decipher the deadly mystery, James Bond must take a series of dangerous gambles. Once the code is cracked, he has just 48 hours to save the professor from the dark forces that threaten to destroy them both. And, if the professor can't escape, it is not only his future under threat but the rest of the world's... 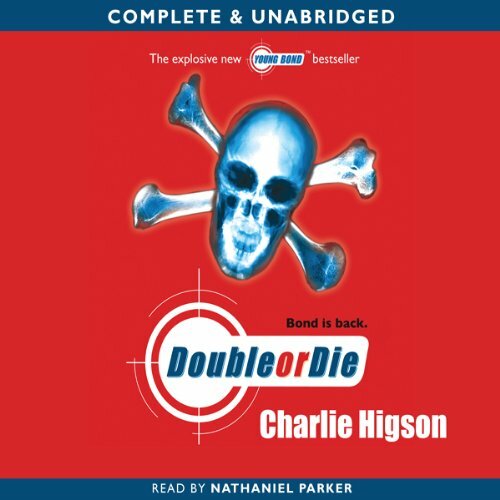 The third explosive Young Bond bestseller from Charlie Higson.